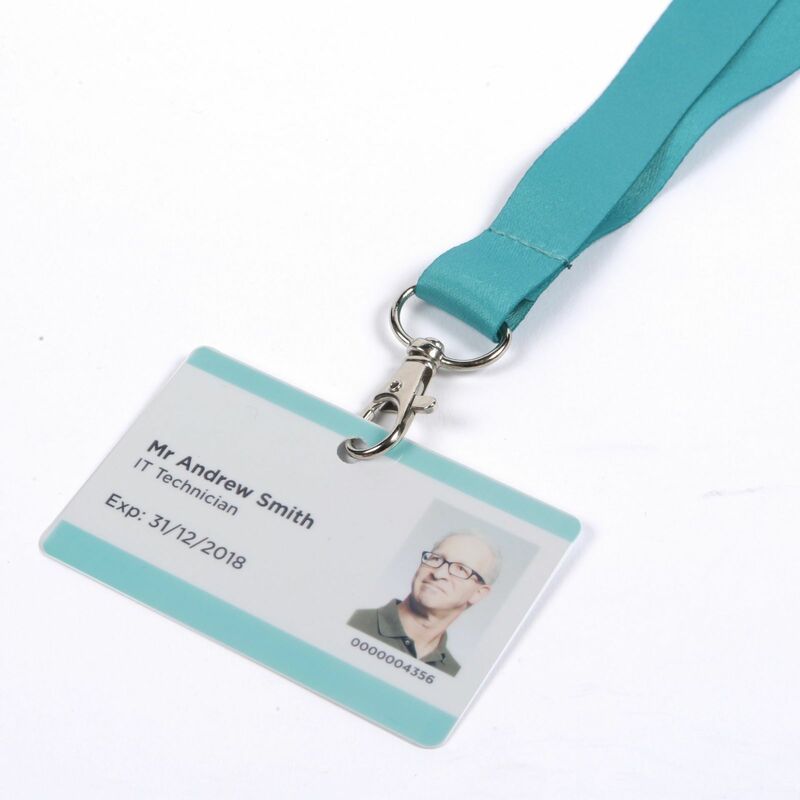 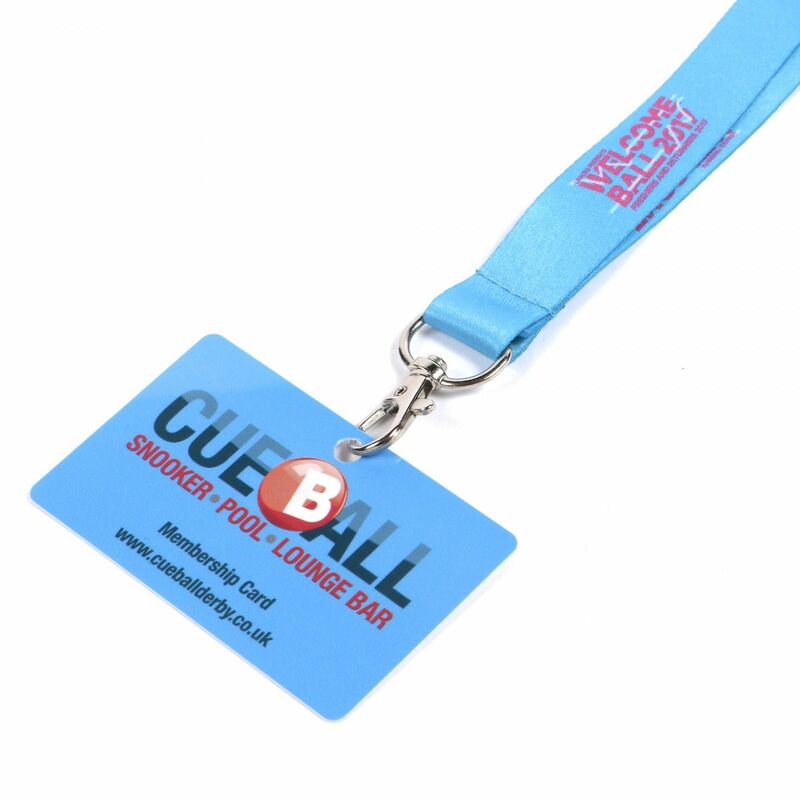 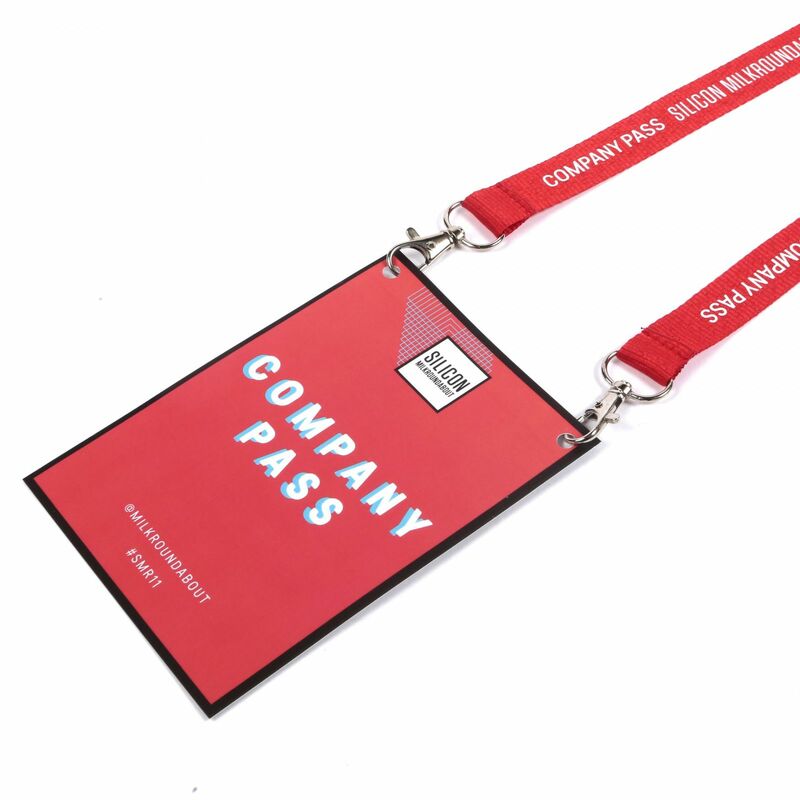 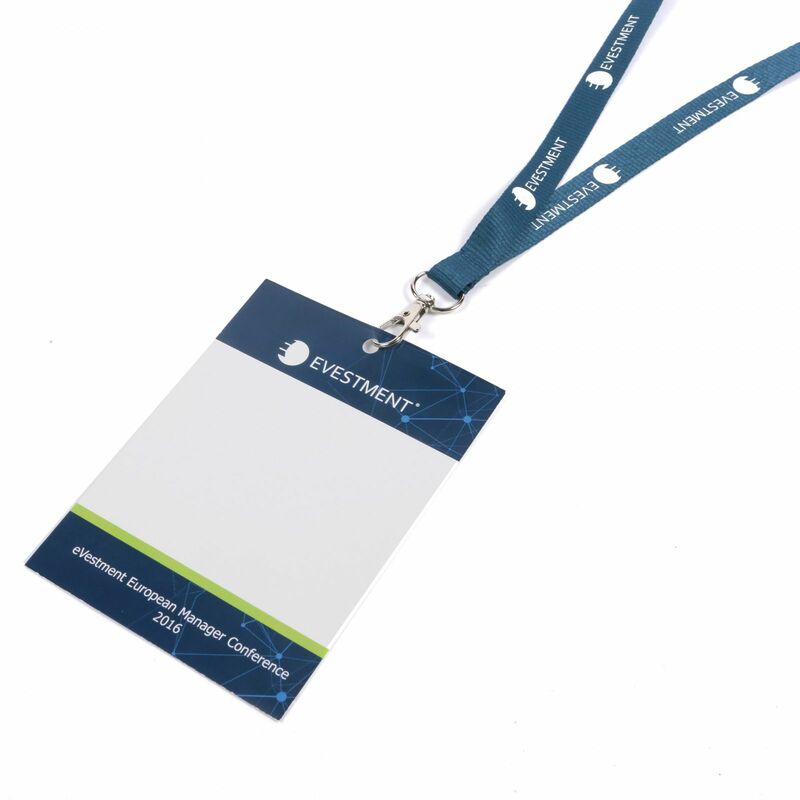 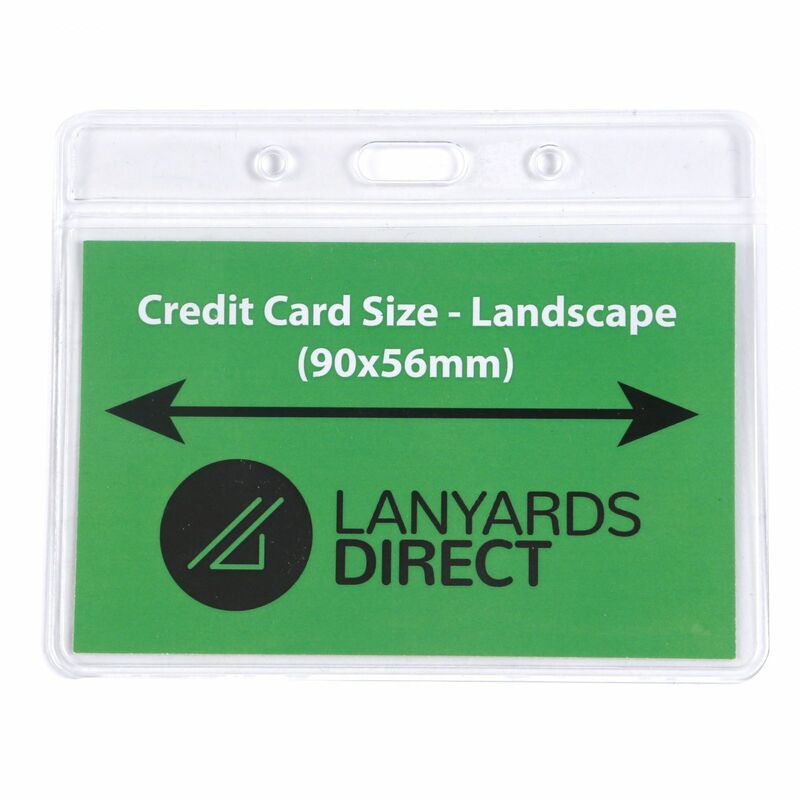 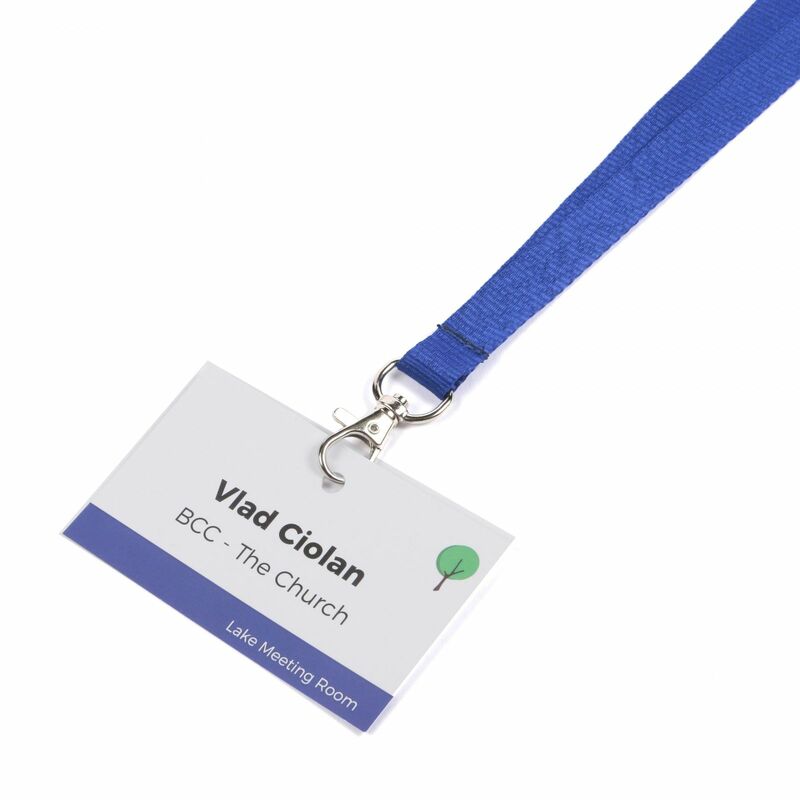 Our instructor lanyards are just the solution for making sure you can easily identify the instructors at any business or event. 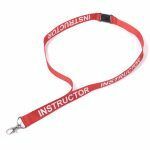 These lanyards come with the word "Instructor" displayed clearly on the neck strap which means your instructors will stand out in a crowd. 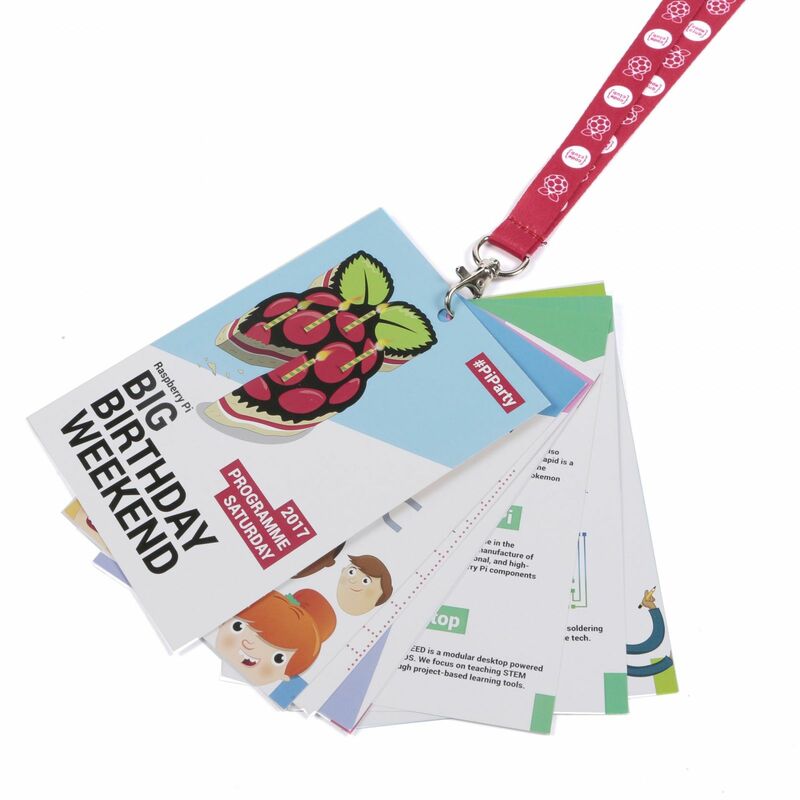 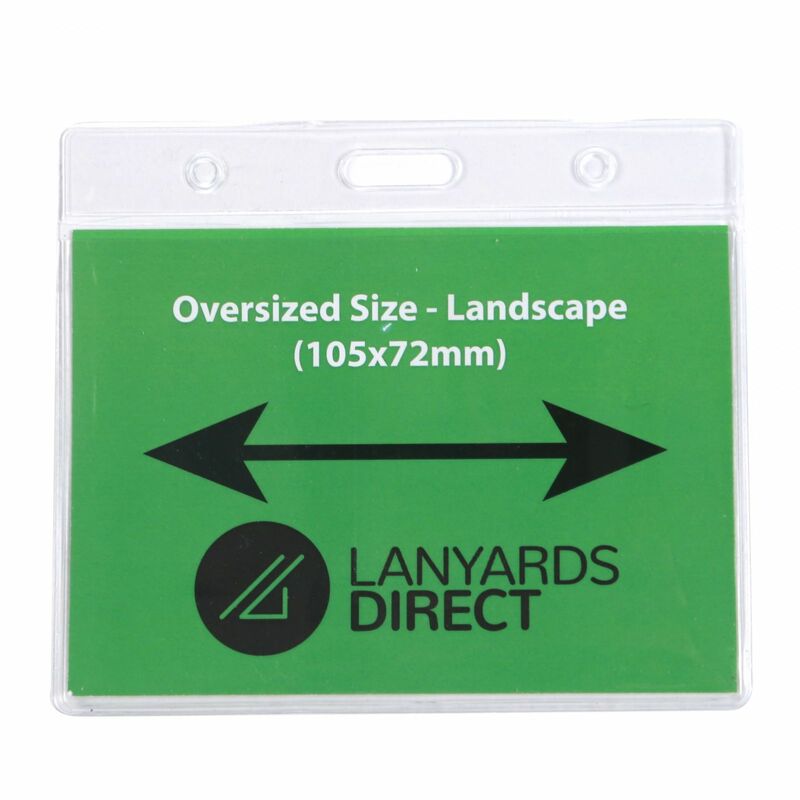 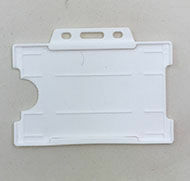 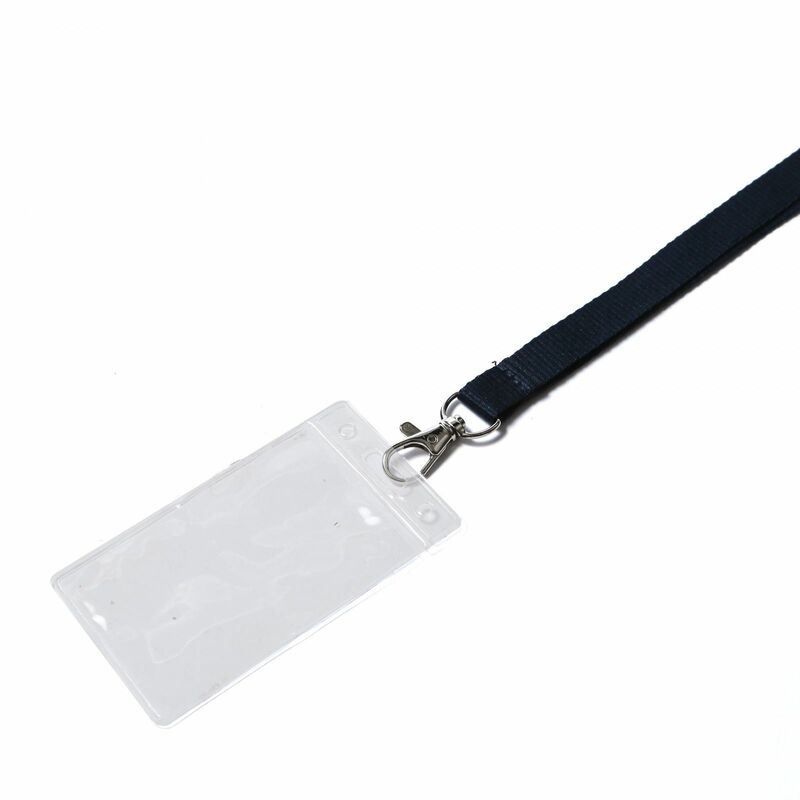 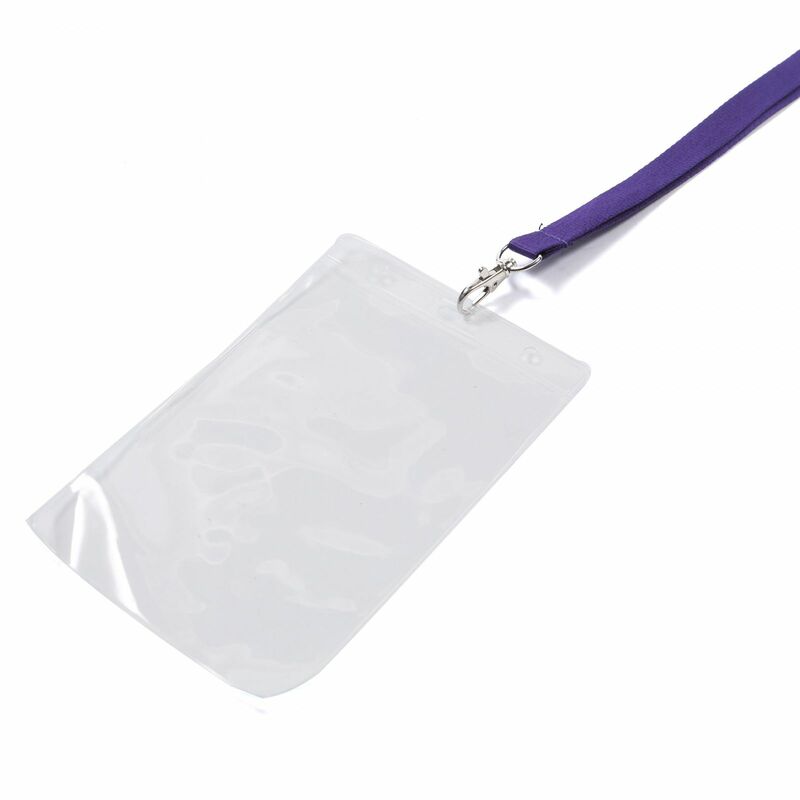 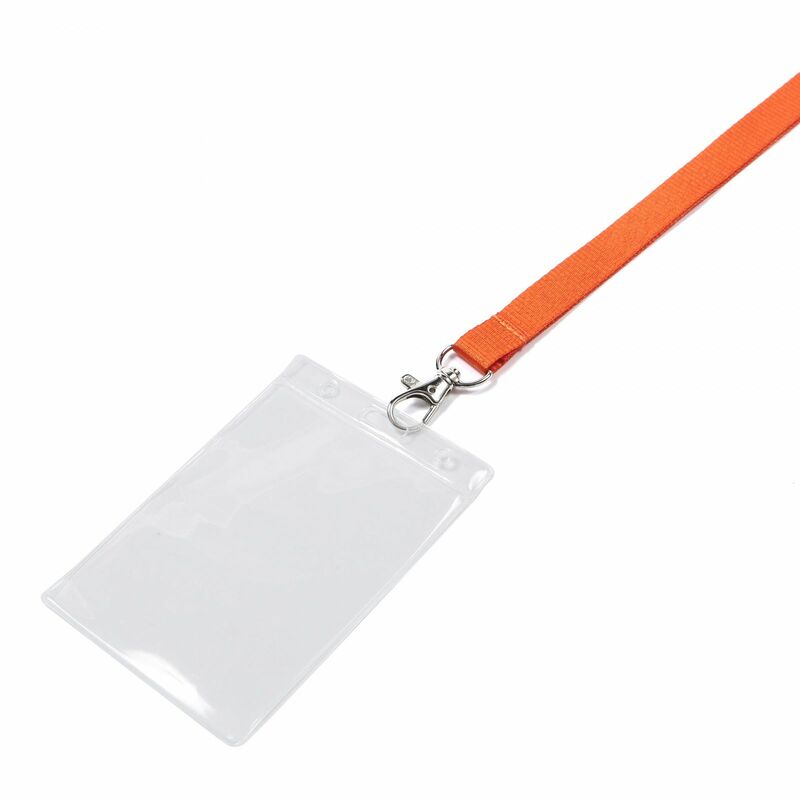 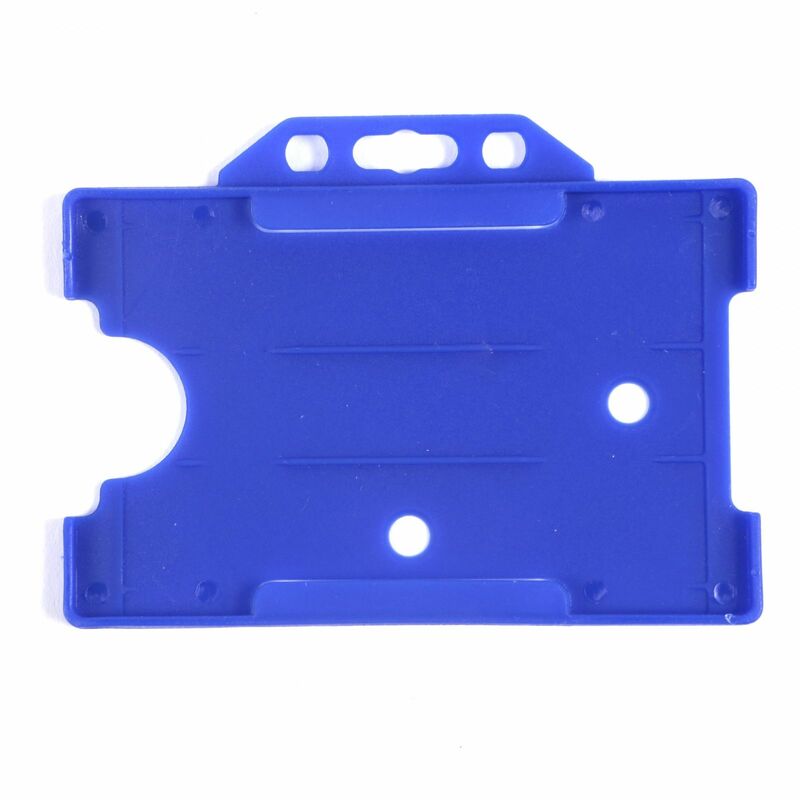 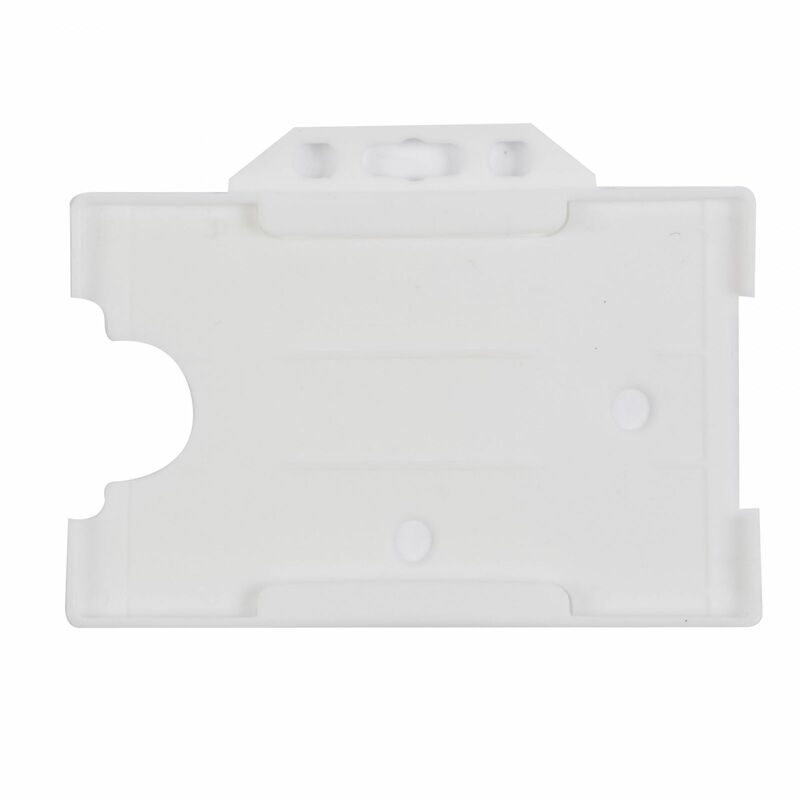 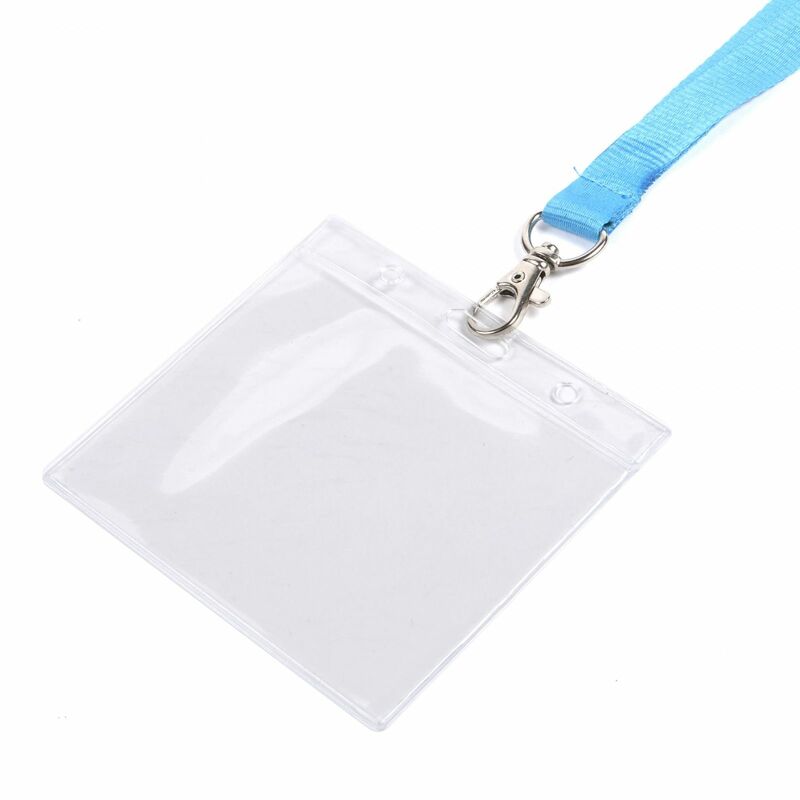 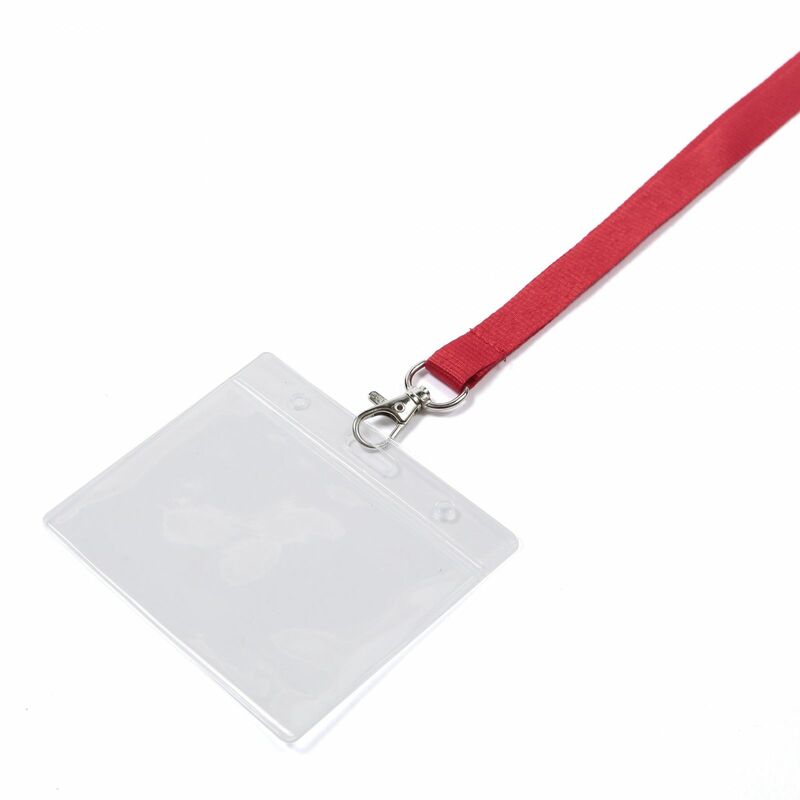 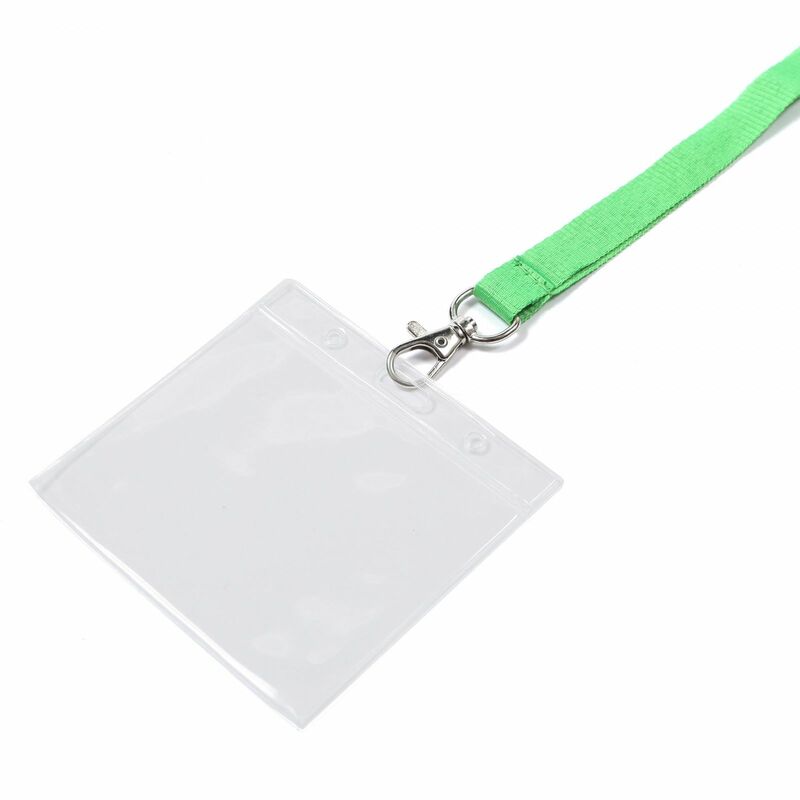 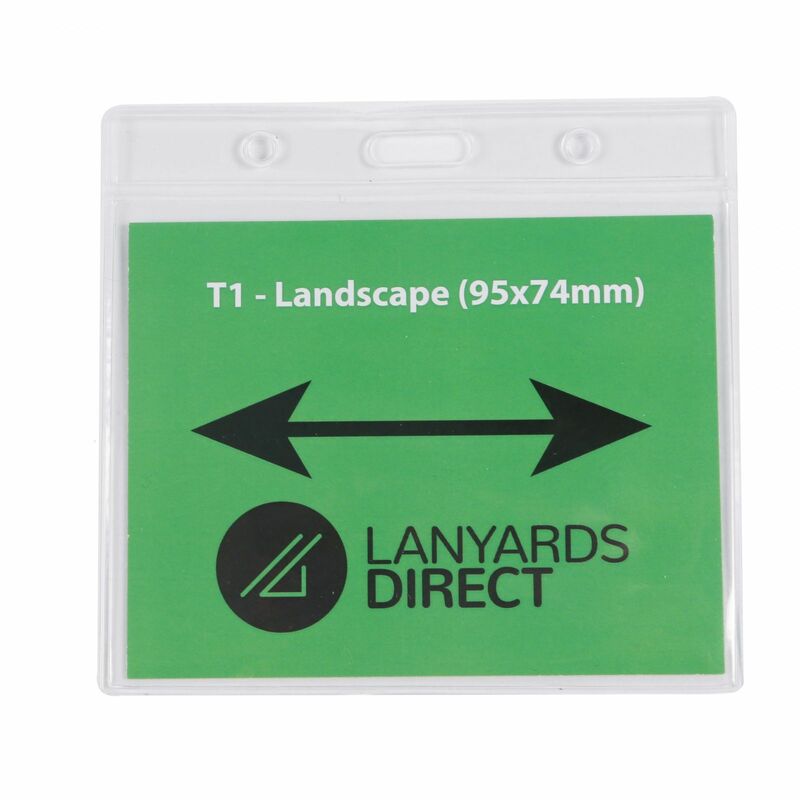 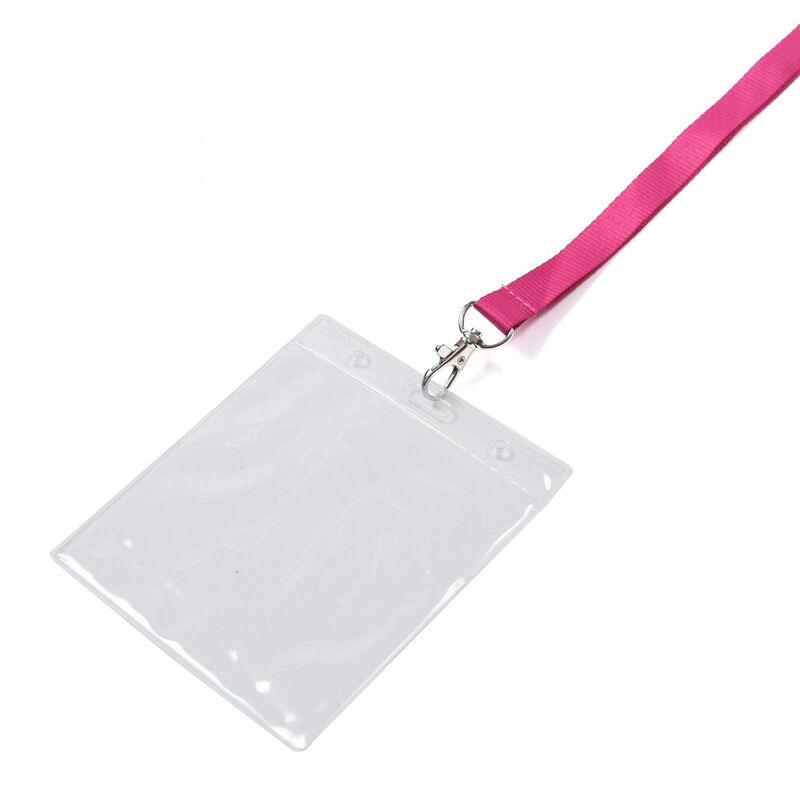 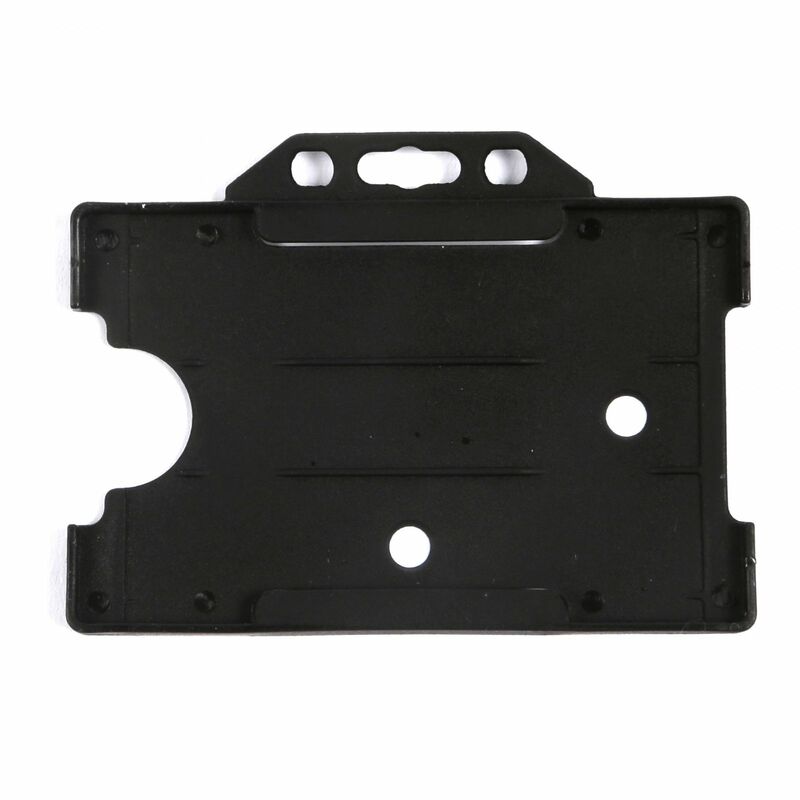 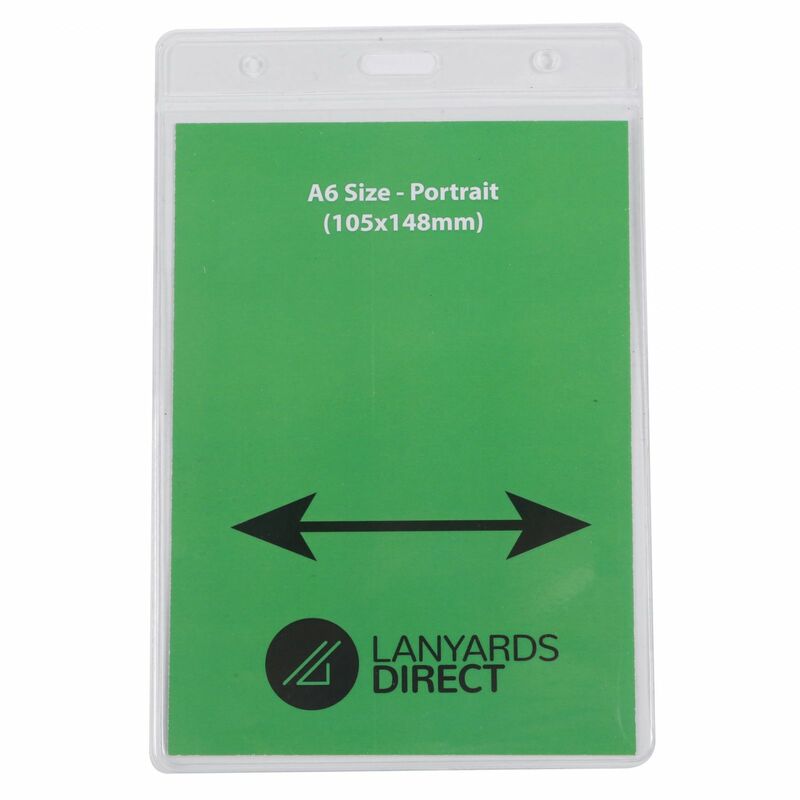 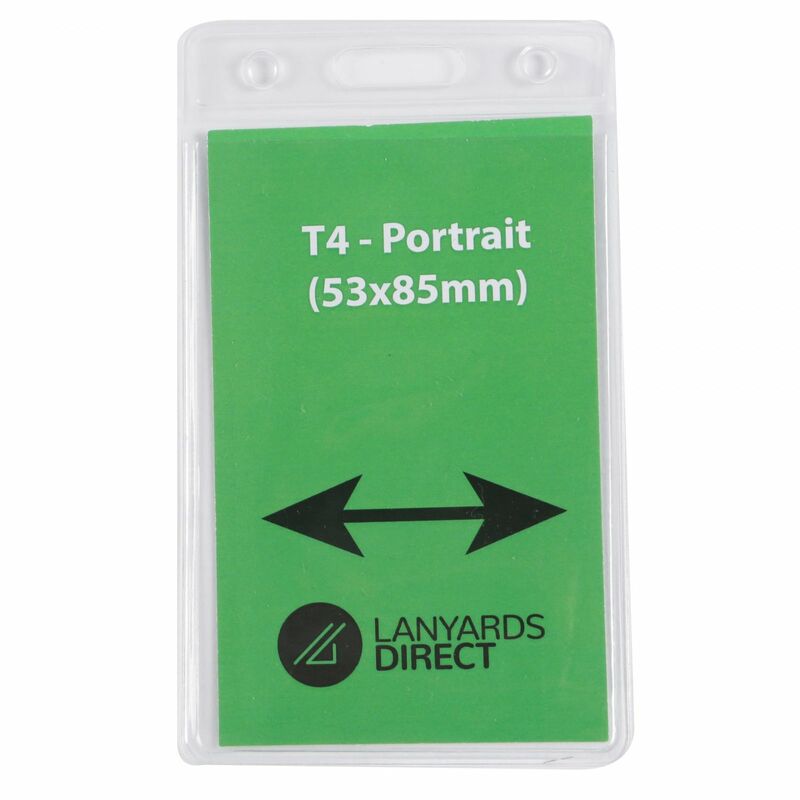 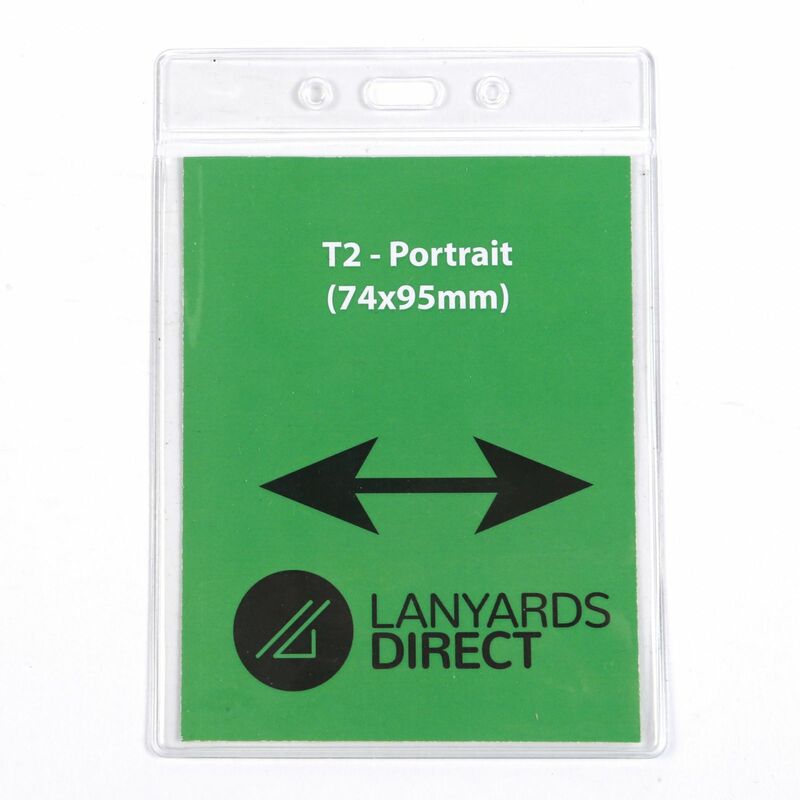 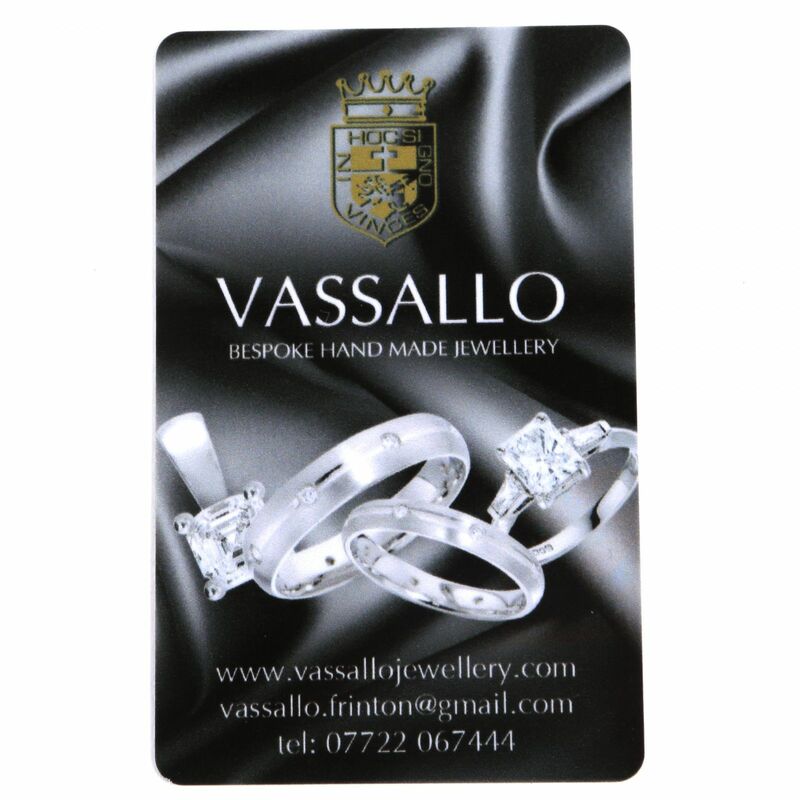 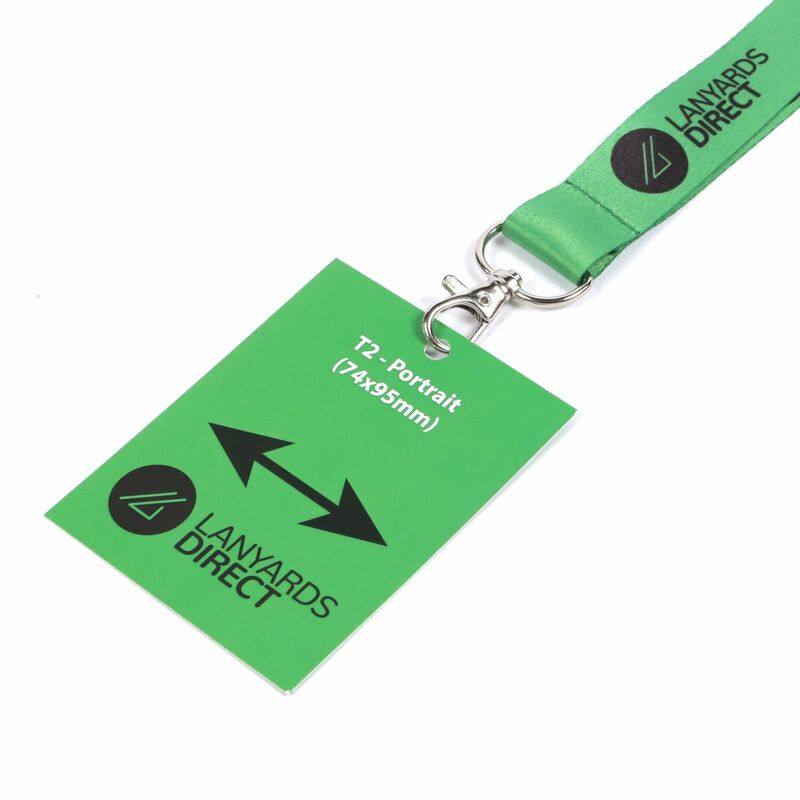 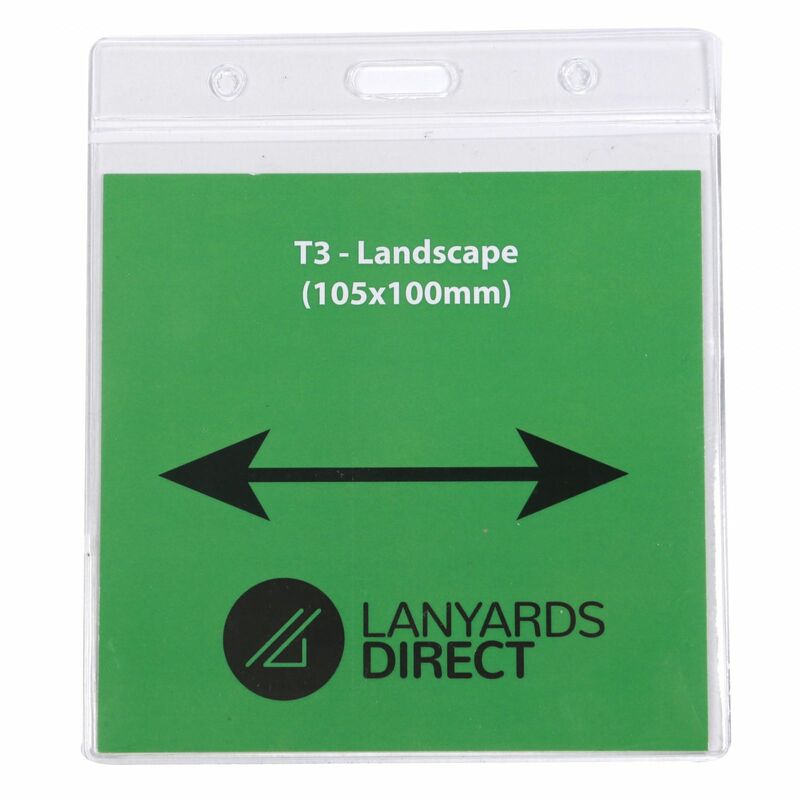 Your instructors can also use these lanyards to carry security passes and ID cards with zero fuss.